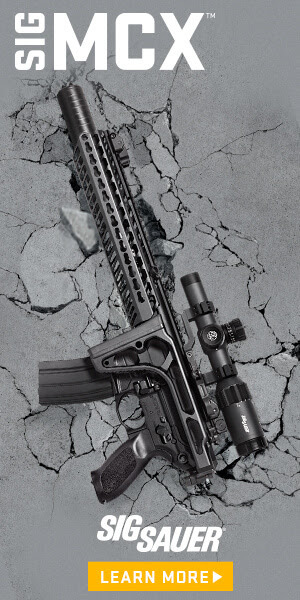 THE SIGM400 SERIES TACTICAL RIFLE, designed for use in law enforcement, military operations, or the sporting field as well as competitive shooting. The SIG M400 is a true AR platform tactical rifle. Provides unparalleled accuracy, with a 16" Nitride treated barrel that provides maximum durability and corrosion resistance. A 7075-T6 aircraft grade aluminum forged lower receiver adds to the durability and reliability.